Its winter season and our city Ludhiana is on sale. Oops Don’t take me wrong, our city is not being auctioned but everywhere in Ludhiana you can avail good lucrative offers all around. Well January should be termed as a month of sale. Every year we notice off season sale all around the city. Started with ‘Priknit’ at ‘Shahenshah Palace’, ‘Sunflag’ at ‘Malhar Road’, ‘Duke’ at ‘Nehru Sidhant Kendra’ and now at welcome palace, everywhere sale season is on peak. Not only these places but other private players like Lifestyle, Woodland, Levis, Nike, Reebok and many others have started off with sale. Whether its apparels, footwear or handloom all you see around is ‘SALE SALE nd SALE’. 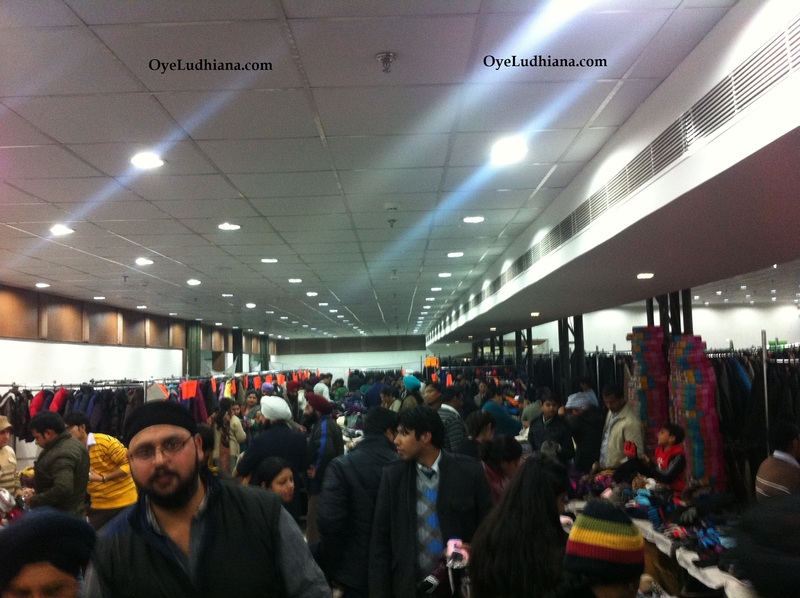 Be it malls or local market, all Ludhianvis are busy doing shopping and why not when it is saving few bucks. Consumers are happy with sale so are the manufacturers, so this shopping season brings smile on everyone’s face. Finally when everywhere around its sale season why not go for shopping and buy some good stuff for yourself.